Five new cases of a rare congenital anomaly known as the ”pelvic digit”, were each discovered incidentally on a radiographic examination of the pelvis. 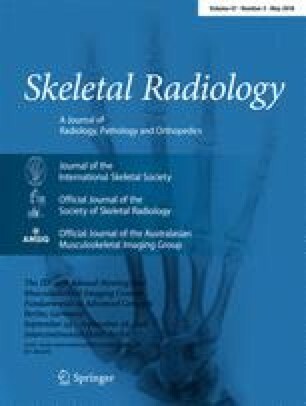 The features are described, using tomograms in some cases to show the most important and typical radiographic signs of this anomaly. We review the cases previously reported in the literature and discuss the features in the differential diagnosis between the pelvic digit, myositis ossificans, avulsion injury of the pelvis and the pelvic rib.